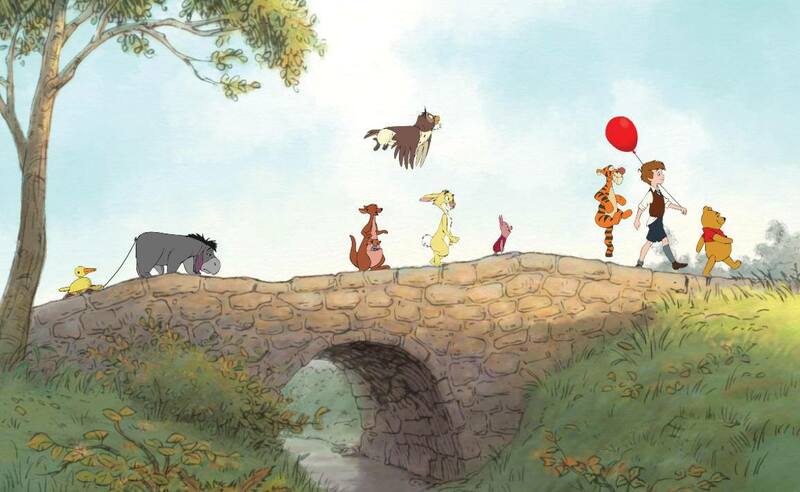 The Many Adventures of Winnie the Pooh has always been one of my favorite movies. Even as a teenager I loved the characters and fun songs. Now that I am a mom, I love sharing the stories of Winnie the Pooh with my kids. No matter what their personality type is, there is a character that they can identify with, and even though all of the characters are different, they all get along and have a great friendship that endures through all of their adventures. My three older kids are all at very different stages in terms of their relationship with friends. 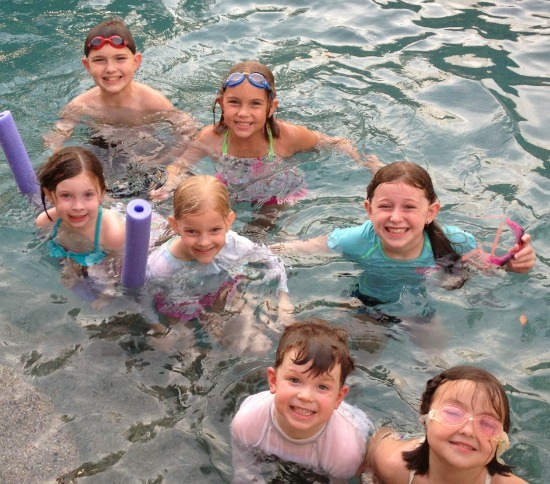 My youngest is five and is just learning to depend on friends for more than just playtime. Just the other day I witnessed her taking her friend's hand to comfort her when she was afraid. It was a lot like Pooh comforting Piglet on a blustery day. She has always been great at making friends, so it was good to see that she was good at being a friend too. My oldest son is twelve--the age where boys are all a bit like Tigger, never seeming to be able to stand still for more than three seconds. He is full of energy and his adventures are never more fun than when he has all of his friends with him. Like Tigger, he also has a great group of friends that help each other when they need it and influence each other for the better. They are great as individuals and even better as a group. My oldest daughter is very loving and motherly. She is very responsible and is always making sure that her siblings and friends are doing what they should. She is very warm hearted and protective and it reminds me a lot of Kanga. This comes in very handy now that we have a little Roo crawling around our house, but it also makes her a great friend. Good friends are such an asset to your life and I love that The Many Adventures of Winnie the Pooh celebrates that fact. I am excited that it is being released on Blu-ray Combo Pack and HD Digital on August 27. Now we will be able to experience the friendships, imagination and adventure of the Hundred Acre Woods again and again, and with the digital copy we can take it along with us on our own adventures! You can find out more about the newest release of The Many Adventures of Winnie the Pooh on their website or Facebook Page. I think this is very important to prepare children for the real world. Kids learn compassion and caring through friendship. Just one reason it's important! These three things are what help my children to grown into emotional healthy adults. Friendship is important for a person to grow up and become a good person. Cousins are the best friendships! I think they grow up with you and just accept you and love you, no matter what. Children needs these skills to build character. Friendship, imagination and adventure in your child's life is important because it molds them to become who they are and teaches them love and acceptance. A good imagination is great for any child. I think it helps them be good people as they mature. Friendship, imagination and adventure are important because they provide the basis for children to develop into healthy, responsible adults! The importance of friendship, imagination and adventure in my child's life is using these gifts when you're young so you don't lose the ability when you get older. Imagination gives us creative adults. It is important for children to be separate from their parents and siblings and other family members, to learn their own identity and sense of self. All three of these things create this independence in children. It's so important for children to create their own identity through friendships.